The Working Class Army are living up to their name, G.I. dropping a couple verses for Boss TV’s Boss Verses. Proving his mic capabilities are on a level to his production skills, G.I.’s raw style should be a refreshing watch for ‘old skool’ fans, Boss TV doing it again! Not only will there be a Street Literature album and a Nostalgic Future project to look forward to, but G.I. 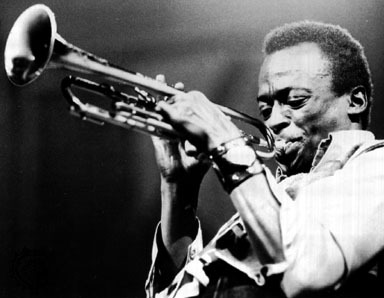 is also preparing “Kinds A Green” a jazzy remix EP with a nod to the influential sounds of Miles Davis. 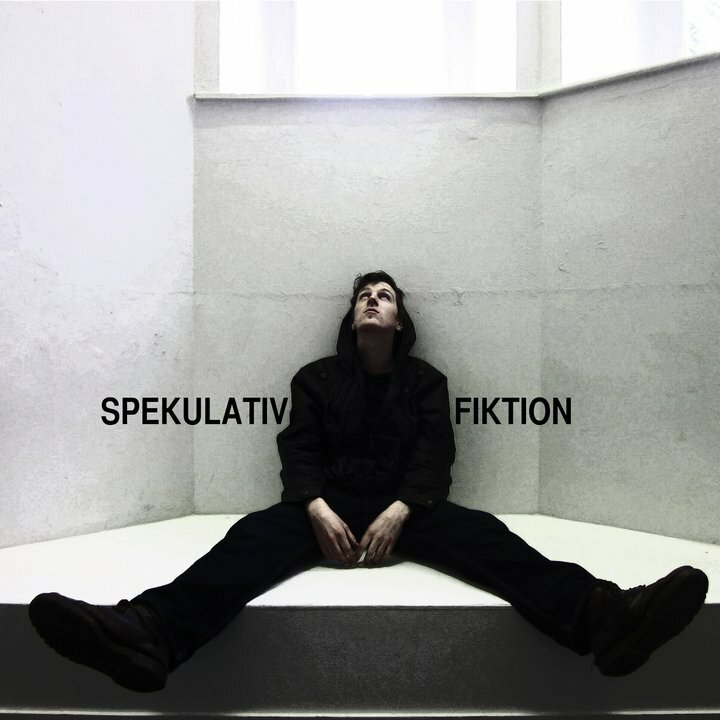 Cork’s Spekulativ Fiktion is set to return this summer with a double-disk album after the successful but ridiculously lengthy titled “Living Proof That The Pen Is Mightier Than The Sword EP” (download here). Disk 1 is going to be ‘straight up dirty beat style’ with the second disk changing to a more ‘experimental terrain’. It will be interesting to see how that works out, it’s not evident in the video promo the extent of experimentation, but the preview is nice. JusMe on the beats laying some easy, head-nodding sounds. The second Boss Verse video to be uploaded, following Siyo’s solid performance back in February. 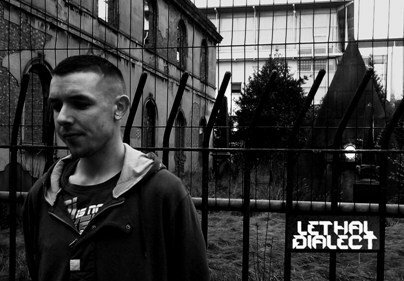 Lethal Dialect is on impeccable form of late with radio appearances, live gigs and this summers Nostalgic Future album all underway. Shout out to Boss TV recording good quality verses and authentic hip hop in Ireland, 32nd all time most subscribed reporter from Ireland on YouTube, positive movements! 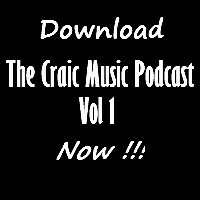 An hours worth of brand new 100% homegrown Irish hip hop to download . 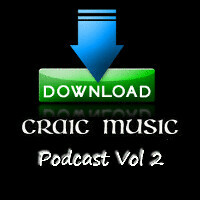 MC’s & producers from all over the country are featured in this comphrensive round up of Ireland’s flourishing genre. This will make & break expectations and should be an entertaining listen as well. Bang it on your iPod, laptop, car stereo the lot. Share/spread on Facebook/Twitter as well. 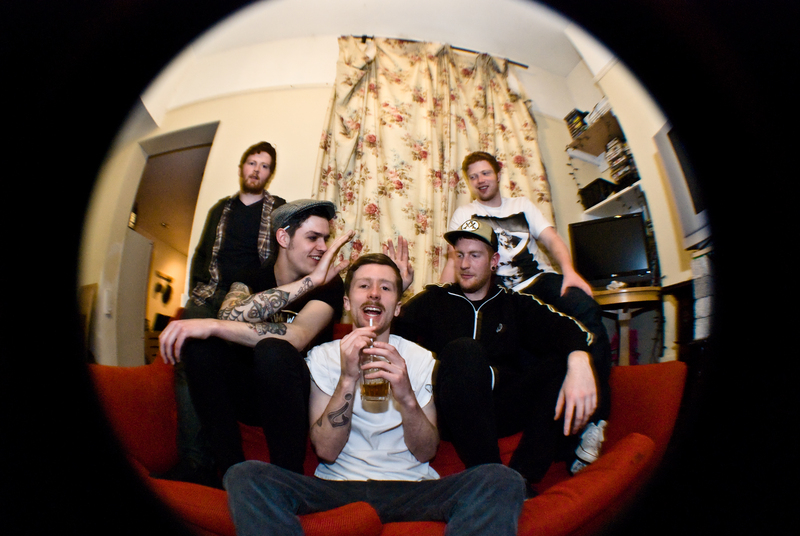 Bomb City 7 have been making waves since they exploded onto the local scene in July 2010. Their adrenaline fuelled and energetic live shows have managed to secure them a loyal following all around Ireland. The ’’Songs from Bomb City 7’’ EP is their first official release, mixed by Rocky O’Reilly as well as produced and recorded by the band themselves. The EP is 6 tracks of sing along, intelligent hip-hop blended with punk, post-rock, disco and pop. With lyrical topics ranging from scathing social commentary to tongue-in-cheek party anthems Bc7 take no prisoners producing catchy yet aggressive beats and rhymes. After the release of their debut EP, Bomb City 7 are set to hit the road and cause havoc around the UK and Ireland taking their unique style of ‘’genre mongrel hip-hop’’ a little further afield. There will be a few preview tracks from the EP going online soon and a video to be released. Keep your eyes peeled and your ears open! Also shout to AllGonePop.com for capturing the brilliant accoustic performance of “A True Love Story”. 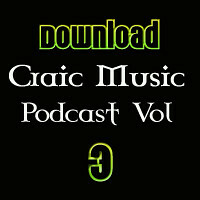 Craic Music will have a full review of the EP very shortly, look out for that. 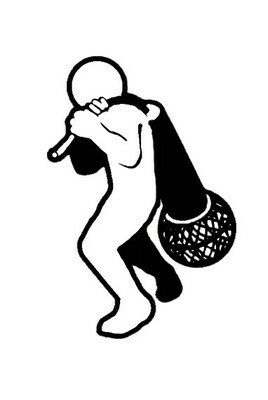 Cork Hip Hop Project – Get Involved! Budding MCs, singers, musicians, DJs and beatboxers should take note of the latest hip hop project starting in Cork this September. 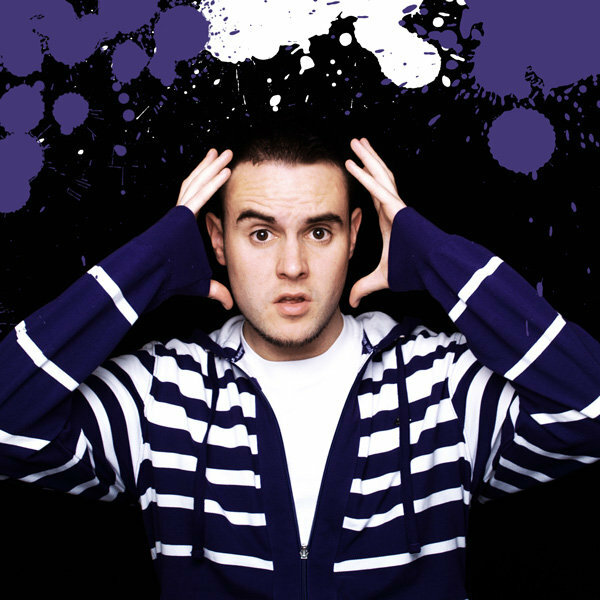 Co-ordinated by GMC, he’s experienced in running workshops with schools and youth clubs, developing the ‘new skool’ talent in Ireland, most of which can be heard here! This is a great opportunity to participate in recording a hip hop album for free and learn some valuable experience. There’s only a couple of days left to apply so make sure to go to GMCbeats.com right away!